This was the fifth week of the legislative session, with a month remaining before the scheduled close on May 3. The Senate passed its $90.3 billion budget on April 3 and the House passed its proposed $89.9 billion budget on April 4. APA Florida’s legislative program aims to harness all the planning profession offers into a resource that is an asset to the Legislature. It is the goal of the APA Florida legislative program to educate elected officials on planning issues and advocate for excellence in planning by providing expert review of legislative proposals as well as advocate for issues based on our adopted Legislative Platform. 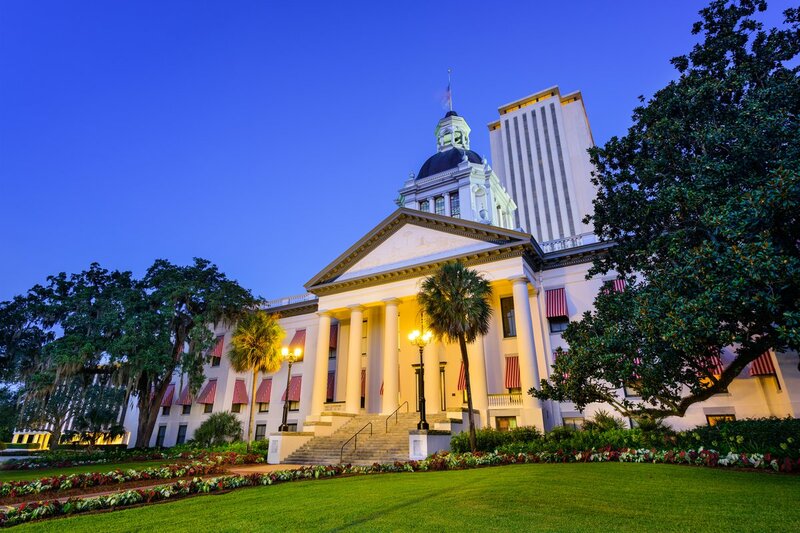 APA Florida members add value to legislative deliberations and creditability to APA Florida as a resource and statewide network of planning professionals. 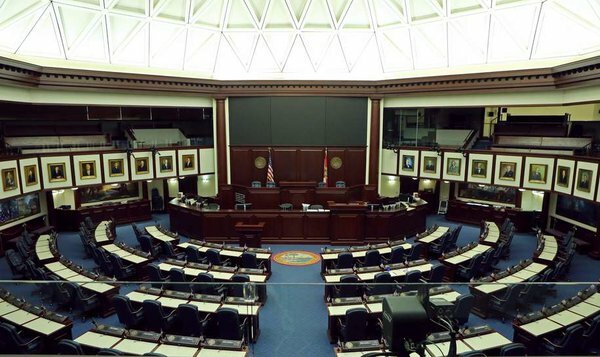 APA Florida’s Legislative Platform represents the chapter’s views on professional planning issues especially related to the state’s annual Legislative Session. The Legislative Platform is adopted annually by the members. It guides the work of the chapter’s Legislative Policy Committee, Executive Committee, Executive Director and Legislative Representative in advocating for legislation consistent with the Legislative Platform. APA Florida's electronic newsletter on bill tracking, sent out during the legislative session. Make sure you email is updated so you receive these weekly updates! You can download pdfs of reach issue. APA Florida's electronic newsletter on legislative issues, sent out during the legislative session. Make sure you email is updated so you receive these weekly updates! You can download pdfs of reach issue.